Here is some great stuff from piano-land, lying here in sober notes, tinkling away in quiet solitude, filling space with sounds of deep emotions and abstract notions, of fierce inventiveness and magic peacefulness, of traditional masteries and of breaking boundaries. One instrument, for a world of sound. We had some great examples already earlier this year, with Kaja Draksler's "The Lives Of Many Others" and Alexander Hawkins with "Song Singular" and Agustí Fernandez with "A Trace Of Light". And here are some more, to enjoy at times of agitated musical searches, or in moments of calm reflectiveness. 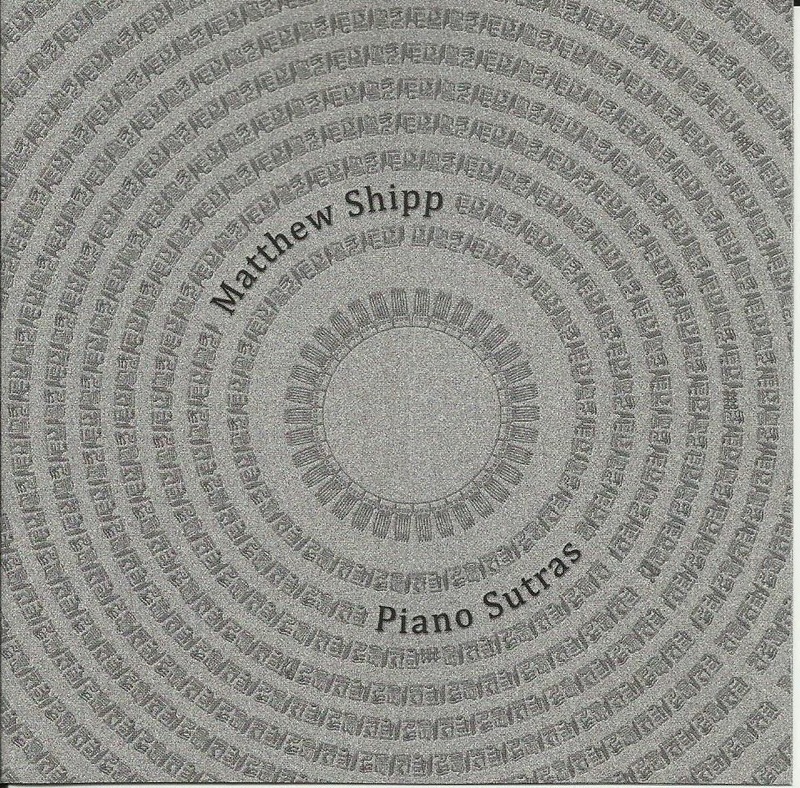 First and foremost there is Matthew Shipp's "Piano Sutras", a wonderful album that real music lovers have already spotted for many months, but that deserves attention. 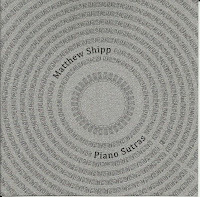 Matthew Shipp's piano playing is something special, with a deeply ingrained lyricism mixed with abstract structures and unpredictability of an improvisation's development. Tradition is his playground, as in the odd "Cosmic Shuffle", which is a shuffle somewhat turned upside down, or just the pretext to explore some different journeys suggested by the initial idea, never to return, or on "Blue To A Point", with indeed bluesy references, or on "Uncreated Light", where nuances of Gershwin shimmer through. And then of course there are his very personal renditions of "Giant Steps" and "Nefertiti". If ever an article should be written about the link between physics and music, Shipp should be at the centre of it, because his music, and possibly his mind, is both mathematical, as in heavy equations needed to understand particle physics, while at the same time spiritual, as in some foundational sentiment that links us all to the universe. His music is small, intimate, grand and gloriously expansive too. His music is one of wonder, of lightness with gravity, of deep things with question marks, possibly also surprising himself while playing at how the music evolves under his hands. You will obviously recognise the artist's "voice" from his ensemble playing with the late David S Ware for instance, yet here he can show his art in a more unique format, full of freedom to move around, to let his ideas and spontaneous constructs flow with changing colors and shifting rhythms. His music is abstract, in the sense that repetitive melodies are hard to find, yet equally warm in the depth of the emotions expressed. A great artist. And great music too. 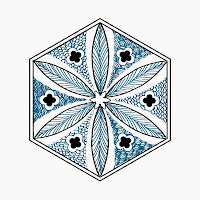 British pianist Pat Thomas, who released no less than seven albums last year, uses the 9th Century Persian mathematician Al-Khwarizmi as his inspiration for his fourth solo album. Al-Khwarizmi is the man who gave us the decimal system based on earlier Indian number systems. He is considered the father of algebra and the word "algorithm" is based on his name. As for Pat Thomas, his music is not at all the result of mathematical equations or algorithmic patterns, quite to the contrary. The musicians explores, he uses his instrument in his totality, from powerful playing on the keys, to quiet rumblings of the strings and even harder to detect places of sonic birth. Yet is is great. It is fun. Like his rhythmic development inside the piano on "Variation 3", on which harplike sounds on the strings and percussive use of the wood creates a recognisable pattern then gets deconstructed again. He has a similar approach on "Variation 8" on which muted strings conjure up a hypnotic and minimalistic sequence of shifting rhythms. When he is playing in the expected fashion, sitting on his stool and using the keyboard, the music sounds unpredictable yet coherent, open-ended and energetic, full of dramatic moments and grand story-telling without actually resorting to identifiable patterns. Sometimes, as in "Variation 4", some jazzy phrases shine through the avalanche of notes, yet mostly his playing is beyond genre. 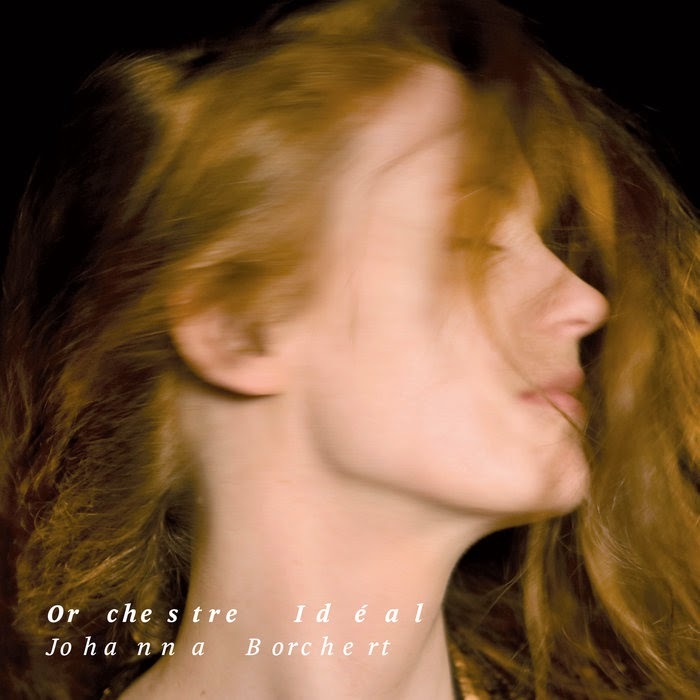 Classical influences are at times present, but then more of the modern kind, as in "Variation 9", which is a quiet piece, with spacious chords interrupting silence. Thomas never takes the easy route, even quite to the contrary, he shows us new possibilities, even the harsh ones, even if it means to go well beyond what a listener might expect, yet it is not alienating, it is not shocking, but a genuine search for sound, offering the listener a quite novel listening experience at time, and the fact that he introduces fun elements demonstrates his focus on the audience. An album with vision and character. I like those young pianists who really go in new directions. 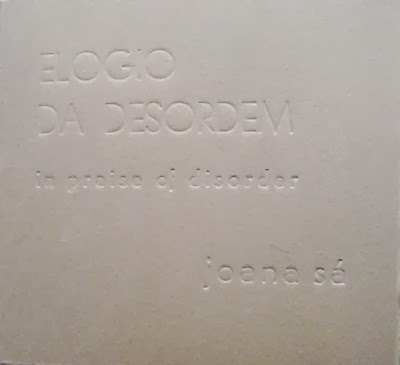 So is Portuguese Joana Sá, and not only has she studied the piano at various schools in Portugal, and not only is she enrolled in a doctoral programme on music, she is not a technician on her instrument, or a high-brow theoretician, no, she is a musician with a voice, one that goes beyond her instrument, with lights and visuals and words and sound collages adding dimensions to her rich piano-playing, that is beyond genre, but abundant, evocating the theme of this piece of art, Elogia Da Desordem, or In Praise of Disorder, reflecting the chaos in our brains, the non-stop eruption of images, feelings, thoughts, sounds maybe, fragments of memories and maybe even moments of quietness, and also the demons that haunt you in the background. Is this neuromusic? I'm not sure, but it is really worthwhile listening to. And yes, it is not a "real" solo piano album, as there are passages of poetry recited by Rosinda Costa, well done and kept to the minimum that this reviewer still finds acceptable. This is music with character and vision. A solo piano vinyl 45 rpm album? By a guitarist? Yes, indeed. And you can imagine the Japanese composer approaching the piano in a different way. I even doubt that the keys have been used, thinking that Yoshide saw the potential of sonic magic in the entire instrument, from the legs up to the wooden boards and the strings, and the result sounds like ... electronics, with big washes of sound pouring over silence, with industrial violence tearing through slow drones, with organ-like sustained notes making you wonder if there is any future, with velvety feedback noise as the only sign of warmth. A little older than the other albums in this review list, but worth pointing out. 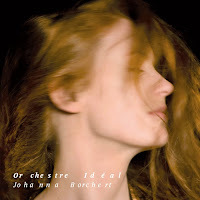 A solo album by German pianist Johanna Borchert, but then one on which she also plays harpsichord and autoharp, adding a few overdubs too. 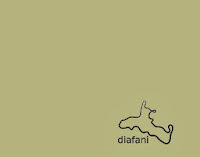 There is loots to hear, from impressionistic intimate improvisations, over modern classical to very dramatic pieces ("Der Königliche Schlafgang") to dissonant avant-garde on "Zitterpartie". 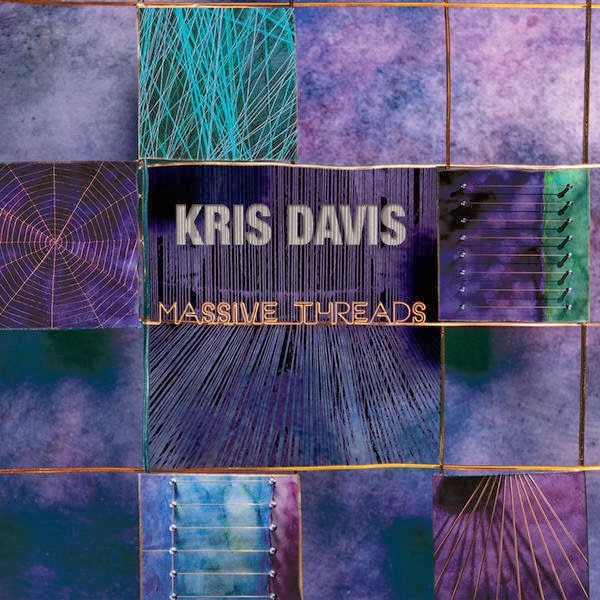 Kris Davis starts Massive Threads with prepared piano with several muted strings creating a maddening and hypnotic rhythm over which the right hand adds some fresh accents, in a style that you will recognise from Benoît Delbecq. 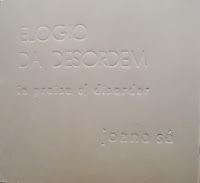 The piece is called "Ten Exorcists", and you almost wish it would never end. It is fun, it is creative and utterly compelling. "Desolation and Despair", the next track, is more quiet, minimal and introspective, with isolated notes floating in a sea of silence, gradually coagulating together as silence gives way to the gravity of "despair". 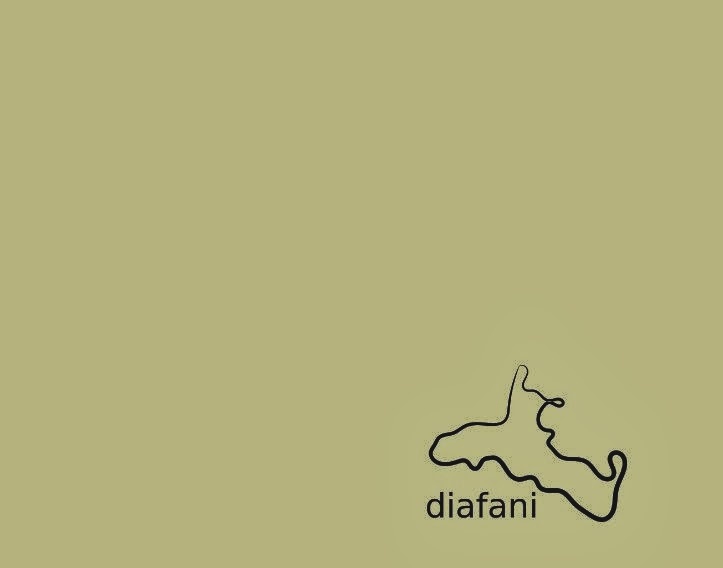 The title track starts with highly percussive chords, louder than in the previous pieces, with heavy thumps leading into silence and more intimate impressionistic phrases, which grow denser and denser, into full chords, and the volume and tension increase again to madness and back to silence. "Dancing Marlins" is more playful and lighter in tone, creative in its rhythmic complexity and development. She brings one cover, Thelonious Monk's "Evidence", which is played in a slow and impressionistic way. "Leaflike" is again intimitate and subtle, as is the closing track. Her music has been reviewed often on this blog, and her "Rye Eclipse" is still one of my favorites. 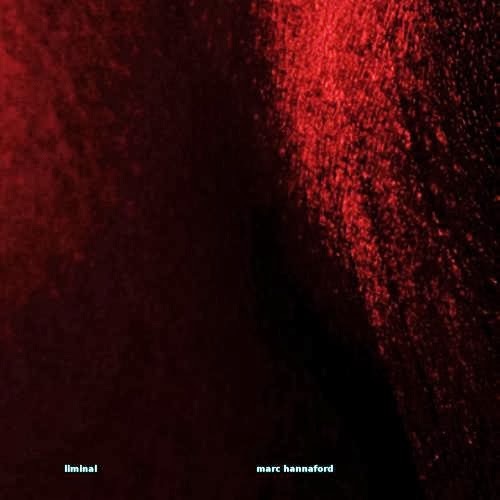 Australian pianist Marc Hannaford's first solo album leaves me a little bit non-plussed, and it took me some time to understand why. The music is good, the playing is excellent, and each composition and improvisation is worth listening repeatedly. The thing that bothers me a little bit is the lack of coherence in the overall approach. Yes, his endeavour was to "document (his) interest in musical connections between Carlo Gesualdo, Bach, Messiaen, Scriabin, Elliott Carter" and his own language of improvisation, but these composers by themselves already span a broad range of approaches. The result is that you have a dark opening piece "I Die" with electronic reinforcement, brilliant and ominous. It is followed by "For D.T." 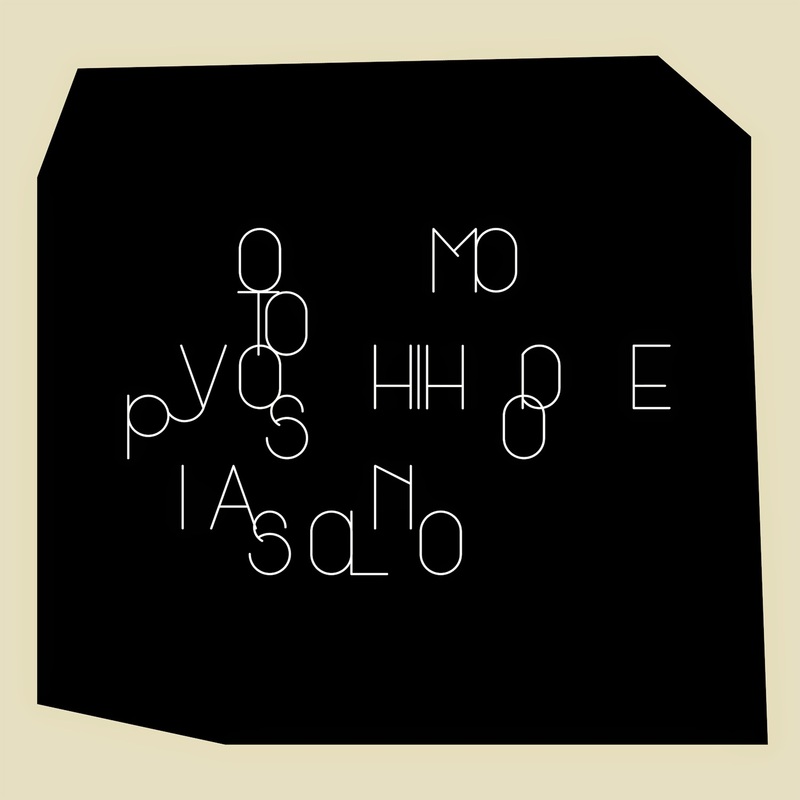 a minimal piece, quiet and eery, a mood which is continued on the long "Arnons", in my opinion the best piece of the album, with its slow and well-paced development. And then we get four classical compositions, by Messiaen, Händl, Gesualdo and Bach, played as if Hannaford wants to take them to his territory of music, to an updated, fresher sound, and even he achieves this, the contrast with the excellent start of the album is too great in my opinion. Sure, the playing is still excellent, and his skills are fantastic, yet I would have preferred the entire album to be his own, and in my opinion even better than the classical shoulders he's standing on. 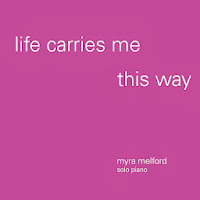 I hope Myra Melford needs no introduction, as her music has been covered on this blog before, and probably insufficiently - I still have a draft and unfinished review of Trio M's "Big Picture" lying here somewhere - and possibly also under-recorded too. So a solo piano album by her comes as a surprise. I think it's the first one in her career and it is a good one. In contrast to several of the albums in this list, the music is jazz, very much so even, deeply drenched in bluesy emotions, with pulse and harmonics and a left hand that hits a groove, and a right hand that gives you these shivers of emotions and goose-bumps for their accuracy and emotional depth. Yes, that's what you get here. Melford is the queen of jazz lyricism, and even if this album is dedicated to the painter Don Reich, the music is very much Melford's story. At some moments Jarrett comes to mind, in her slow impressionism, often beautiful and accessible, and because of the post-boppish sound. This is not adventurous music, nor does it fit this blog's profile I must admit, but for those interested, I really wanted to highlight it because of its quality. 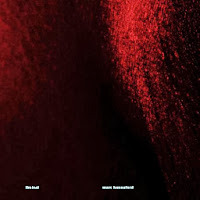 The pun in the title is well-chosen, because Bley offers us some really bluesy playing, freely improvised but digging deep in the roots of jazz, while keeping the form fresh and open. The Canadian legend keeps things relatively low-tempo, with a few exceptions, creating a coherent and strong overall sound. I once fell asleep during a real Bley concert, but he is more than captivating on this one. The performance was recorded live in Oslo in 2008, and the audience's enthusiasm is great, with a full two minute applause at the end. So is the quality of the playing, and of the sound quality too. 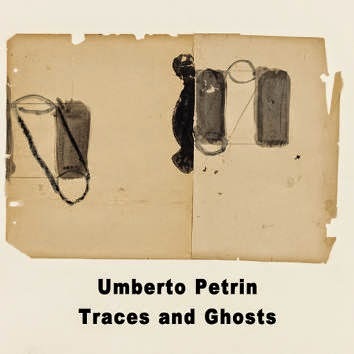 Umberto Petrin is one of Italy's leading jazz pianists, who has played with other great musicians such as Gianluigi Trovesi, Guido Mazzon, Tiziano Tononi and with the Italian Instabile Orchestra, not to speak of collaborations with Amiri Baraka, Anthony Braxton, Assif Tsahar and Jean-Luc Cappozzo. He is as comfortable in modern classical music as in jazz, but I have the impression that his former solo projects, performing the works of Monk and Cecil Taylor, show is preference for improvisation with a jazz signature. He is accompanied by u-inductio with "noise" on two tracks and then only for a short while, making me really wonder what the value of it is for the music. Petrin makes this a really entertaining performance, with lots of variations in relatively short pieces, some Tayloresque piano hammering being alternated by ballads, or more structured improvisations and compositions, ending with Billy Strayhorn's "Johnny Come Lately". The end result is a highly enjoyable, well-played intelligent piano jazz album. It will not be on the list of the most innovative music, yet it's fun without pretence. We've reviewed Italian pianist Gianni Lenoci several times before on this blog, but then always in a more jazz setting, with William Parker on "Serving An Evolving Humanity", with Gianni Mimmo on "Reciprocal Uncles", on "Empty Chair" with his own quartet. This album is entirely different, as he plays Morton Feldman's second of his three last works for piano. 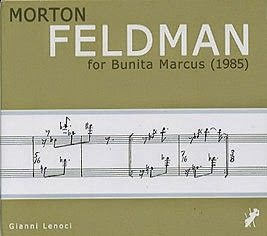 This one called "For Bunita Marcus", who herself is a contemporary composer and student of Feldman. The music itself is mesmerising, with little clusters of three or four notes played in a slow series, with silence in between. 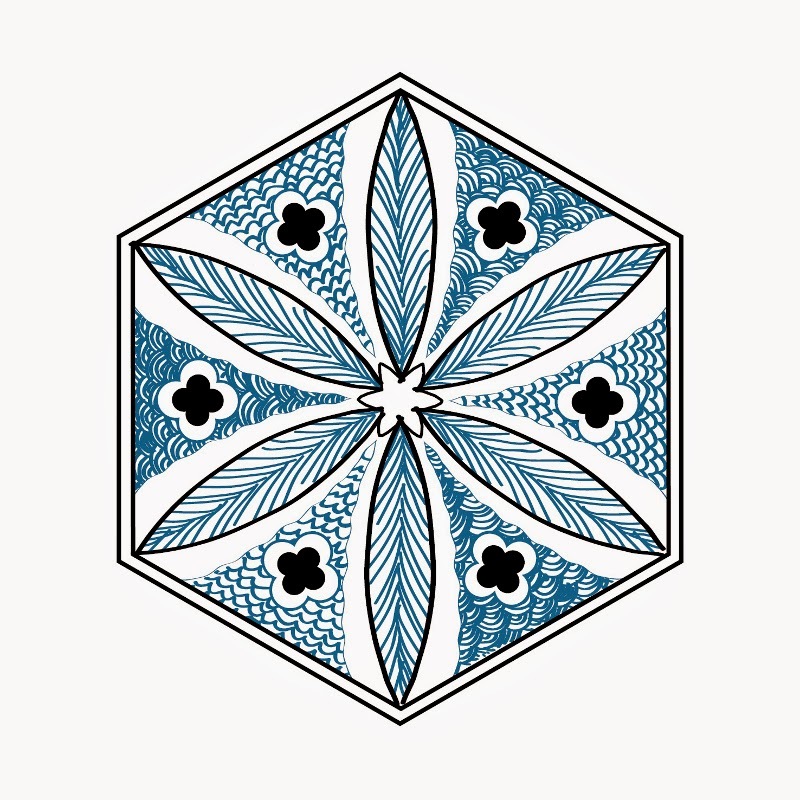 It is repetitive without being the same, resulting in a feeling of hesitation, of somebody cautiously moving forward on tiptoe, of wonder too, of beauty, of calm certainty. Paradoxically so. The music is so fragile that any change, however, minimal, generates attention. The beauty of small changes. The entire composition lasts more than one hour, and its quiet minimalism is maintained throughout. As a listener, you have to give in. You have to surrender and become part of the music. That's the only way you can listen to it. 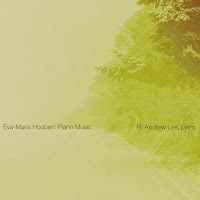 The music has been released before, seven times even, by amongst others, Markus Hinterhaüser, by Hildegard Kleeb, and also on John Tilbury's "All Piano". Not having listened to these albums, I am not sure how much Lenoci's album adds to this, or even differs from it, but it is worth looking for. We find John Tilbury back on this remastered re-issue on Matchless of the earlier 1996 release. Tilbury performs the music of composer/pianist Cornelius Cardew, whom he knew quite well and who preceded him as the pianist of AMM. Cardew himself was an artist fully into the musical vision of Cage, Riley and Feldman, at least in the first part of his career, after which his political ideas drove him away from experimental music. 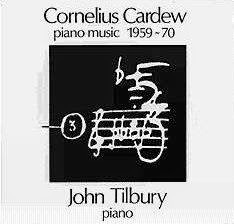 Tilbury wrote Cardew's biography : "Cornelius Cardew: A Life Unfinished". Album reviews exist of the earlier version, and apart from the great quality of this production, the music is of course identical. The liner notes can be read here. I just want to highlight one part of it, referring to "Volo Solo", a composition that Cardew wrote for Tilbury, with the following instructions : "to play as many of the written notes as possible, and to play them as fast as physically possible. The instrument should seem to be breaking apart". In a letter to Tilbury (March 1965) Cardew suggested another compelling image for the piece: "Aim at low dynamics and in the long passages the instrumental sound will build up to forte of its own accord. In fact that is the way I envisaged the long passages: the piano is playing and you are sitting there holding the terminals and getting electrocuted." 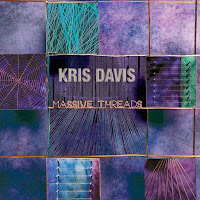 A great album with a virtuoso performance of highly idiosyncratic and unusual modern music. 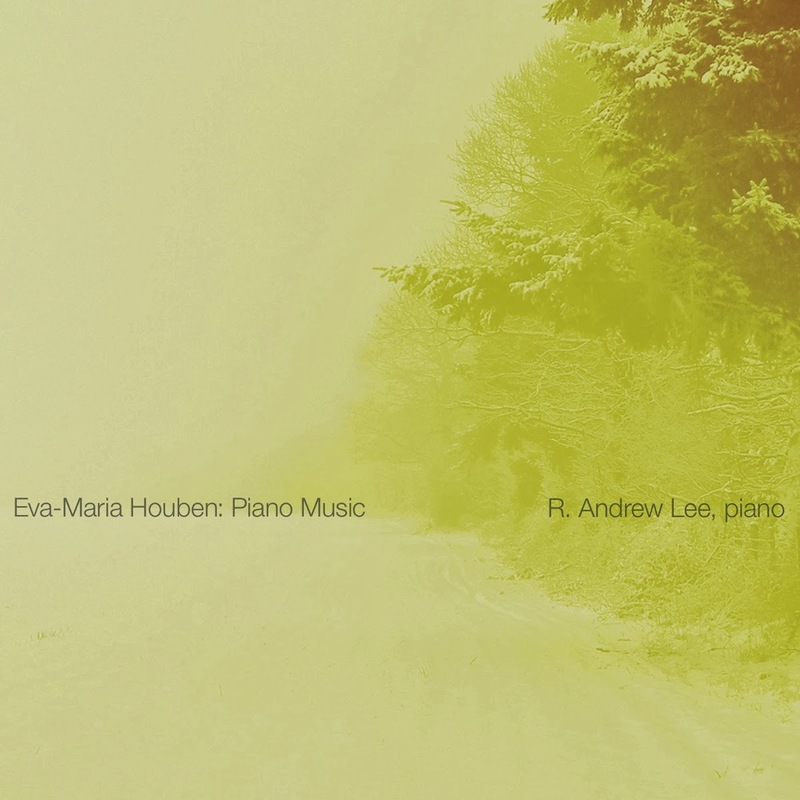 Eva-Maria Houben is a German composer and pianist. She is part of the Wandelweiser Group, an international collective of modern composers and musicians, all influenced by John Cage. Her music is minimal with ambient influences, and built around silence, forcing the listener to real deep listening. Decay offers an hour-long composition, with some barely audible organ in the background. Sparse piano notes offer a chilling effect. "What is it about the sound of piano? The sound of the piano decays. It cannot be sustained. I let it loose time and again. It appears by disappearing; starting to disappear just after the attack. In disappearing it begins to live, to change. The piano: an instrument, that allows me to hear how many ways sound can disappear. There seems to be no end to disappearance. The sound of piano!I can hear, how listening becomes the awareness of fading sound". R. Andrew Lee brings us two compositions by Eva-Maria Houben. Again, you will hear single notes like dots of a canvas of silence, yet after twenty-three minutes in the first track, a series of three notes emerge, resonating until they have come to an end, until absolutely nothing can be heard anymore. She even notates this as such in her compositions, as William Robin explains in the liner notes : "In exploring the acoustic properties of the piano, Houben pays careful attention to the realities of sound. If she wishes a low note and a high note to sound for an equal length, she indicates that the pianist should repeatedly play the higher pitch until the sound of the lower one has fully died out. A more utopian composer might simply indicate that both notes should be held with the pedal, unaware that the higher pitch would fade away much faster than the lower one. Houben resists these unintentional silences. By considering the implications of her notation, she also forces the pianist to pay attention to exactly when a sound ends and a silence begins" . A strange musical world, in which every note has value, in which every note is treated like a gem, something to savour and to be looked at from all sides, with concentrated attention, full of a very precious beauty. 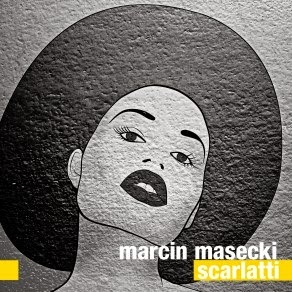 Giving jazzy renditions of classical music is usually a boring affair for the uninspired, yet Polish pianist Marcin Masecki does not fall into the traps of kitsch. He uses Scarlatti, and some Bach, as the basis for improvisations, after having deconstructed the original first. It is interesting, and the playing is good, but I keep wondering why this approach is needed. 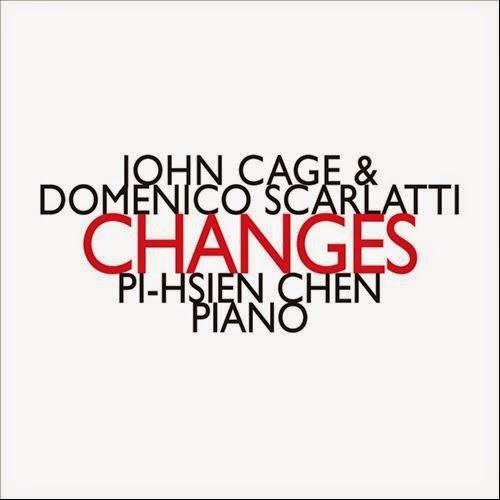 But then there is Pi-Hsien, whose take on Scarlatti is close to the original, so no deconstruction here, yet she uses the Italian composer's short pieces as interludes within John Cage's "Music Of Changes", which offers a strange juxtaposition of styles and musical time zones, yet somehow it works well. She's released albums with music of Bach, Mozart, Pierre Boulez and Schoenberg before, yet this is the first time she mixes the old and new music. Obviously the music by Cage is more interesting for modern listeners, but the Scarlatti interludes are refreshing. 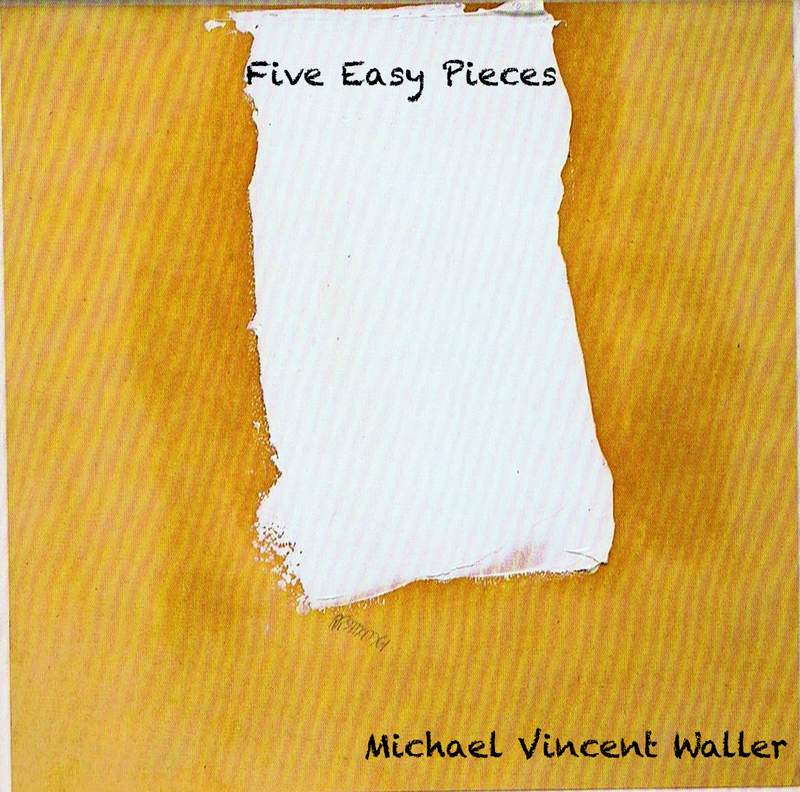 Let's stay in the land of modern classical music for a while, with "Five Easy Pieces" by Italian American composer Michael Vincent Waller, offering us five short pieces performed by Jenny Q. Chai and by Gumi Shibata. As its title suggest, the music is easily accessible, very nice to the ear, yet with not much of an adventurous streak, despite two pieces dedicated to Terry and Morty, whom we expect to be Terry Riley and Morton Feldman. Listen and download on Bandcamp. 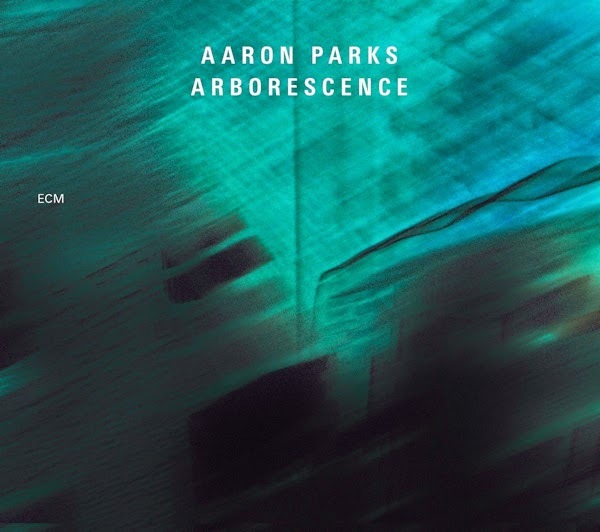 Young American pianist Aaron Parks first solo album is released on ECM no less, a label which is guaranteed to give him a much wider exposure than most other labels. His music is completely improvised, and as its title suggests grows like life out of some initial concepts. The playing is good, melancholy and with a dreamy atmosphere, something to listen to on quiet evenings when the only thing you want is calm, away from the treadmill of life, and keeping some distance from the nervosity and agitation of your usual musical preferences. 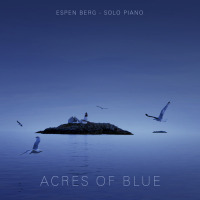 Norwegian pianist Espen Berg offers us a nice impressionist and lyrical album, quite romantic while remaining open-ended and with room for improvisation. On the other hand, the music is unobtrusive, a nice word to say that it lacks the guts, or character, or adventure that we so much like on this blog. So even if a little out of place here, fans of piano music may find pleasure in Berg's excellent playing, like you could also admire some of Jarrett's solo piano work. From Finland we get Esa Helasvuo, a pianist whose focus has been on composing for the stage, for movies and for children, while at the same time performing in jazz bands. On this solo album he brings us six fully improvised pieces and some composed ones. The mood is nice, calm, soothing, sometimes jazzy, often beyond identifiable genre. Fits well in the series of the more impressionistic and romantic albums. Pianist Jacob Anderskov received the Danish Jazz Composers Award last year, and co-founder and former chairman of ILK, the now famous Danish record label. 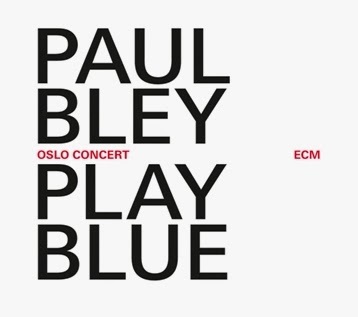 Since his graduation from the Copenhagen Conservatory in 2002 he has released no less then twenty albums, some of which have been reviewed on this blog before. 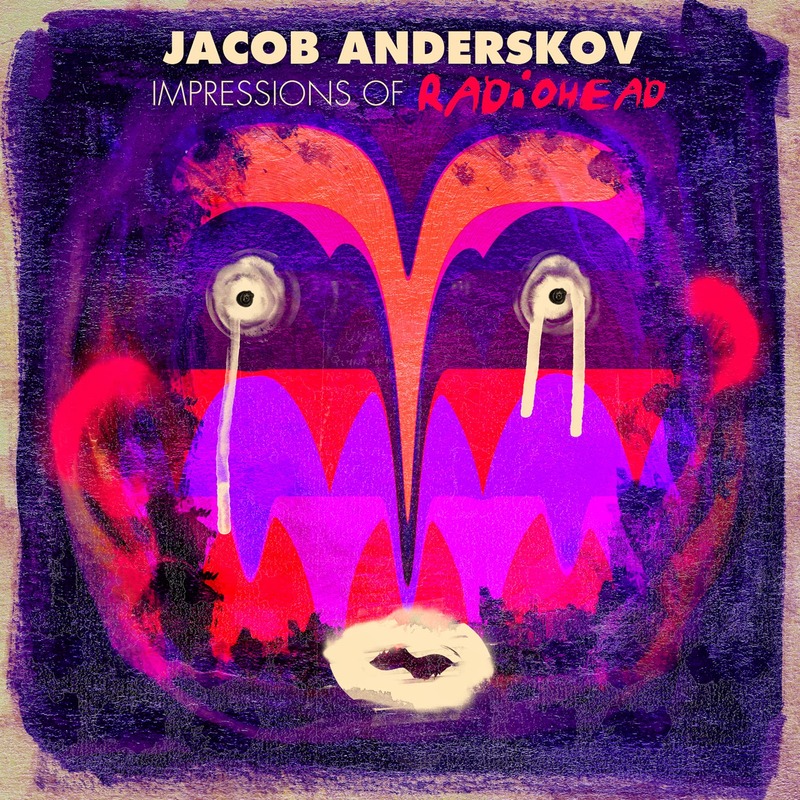 On this album, no compositions of his are to be found, award or not, but he performs Radiohead compositions before an enthusiastic audience. Apologies, but I would not be able to recognise one single Radiohead tune, so I am a little bit at a loss here (my rock music interest ended somewhat in the eighties with The Smashing Pumpkins as the latest band I really followed - shame on me you might say), to tell you what his taking place, or how his "impressions" are just that or something more. In any case, the music is quiet, all ballads, no real rock tunes, no anger, no shock, just nice and sweet improvisations on the band's hits. IN SUM, what would I recommend you spend your money on? 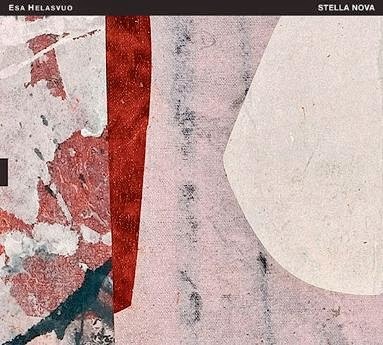 Shipp and Thomas are a safe bet for those of you with open ears, so are Joana Sá and Johanna Borchert for those interested in accessible genre-bending innovative music, and Melford would be the choice for the lovers of jazz in a highly touching new form. And Lenoci's Feldman rendition is recommended too, if only because of the spectacular composition. And of course you already had the Cornelius Cardew album. Thanks for this mammoth round-up review, Stef. As always, it's impressive how you're able to cover so much territory in your reviews, especially with the stylistic breadth of these different recordings. Just my thoughts. As always, I appreciate your reviews immensely! I think adventure can be very introspective. What about Angelica Sanchez' "A little house"? Thanks. 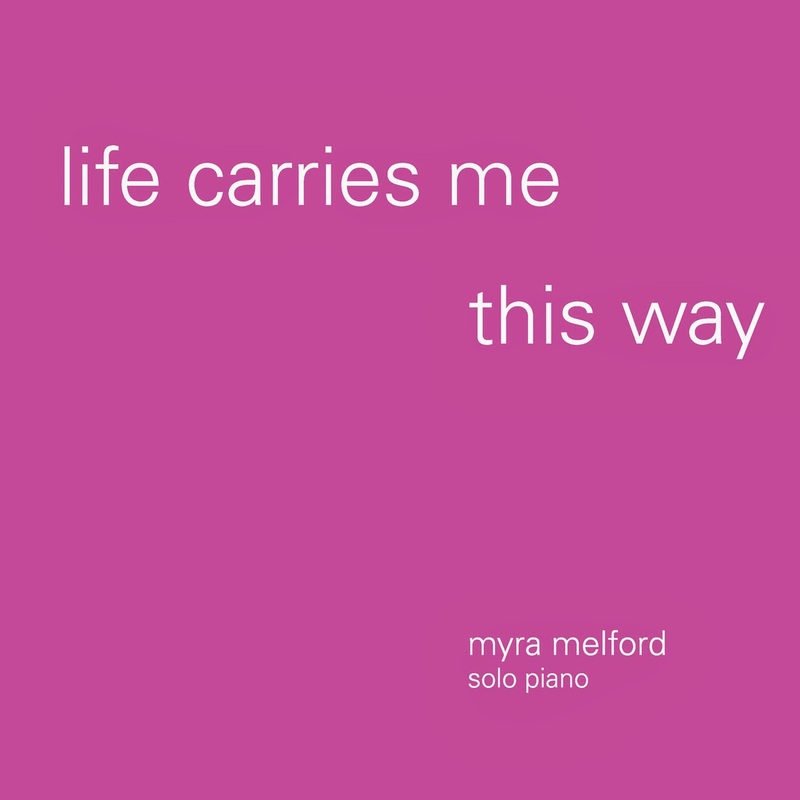 I agree that Myra Melford is very creative within the idiom, and when I referred to "less adventurous" it was primarily in comparison to the sonic journeys taken by the albums reviewed at the beginning of the list. Angelica Sanchez' "A Little House" was reviewed in 2011, already some years ago. Please use the search engine on the right and you will find it.